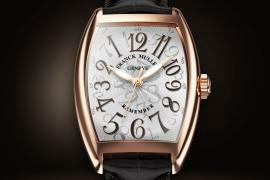 Franck Muller has debuted two new watches for women that marry contemporary design with watchmaking expertise. 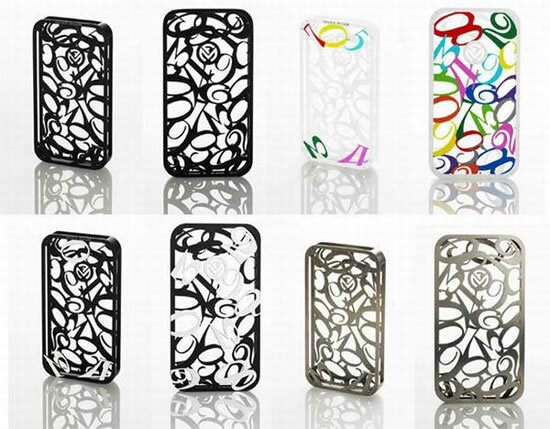 The result is a duo that is fabulously complex, yet wearable and current. 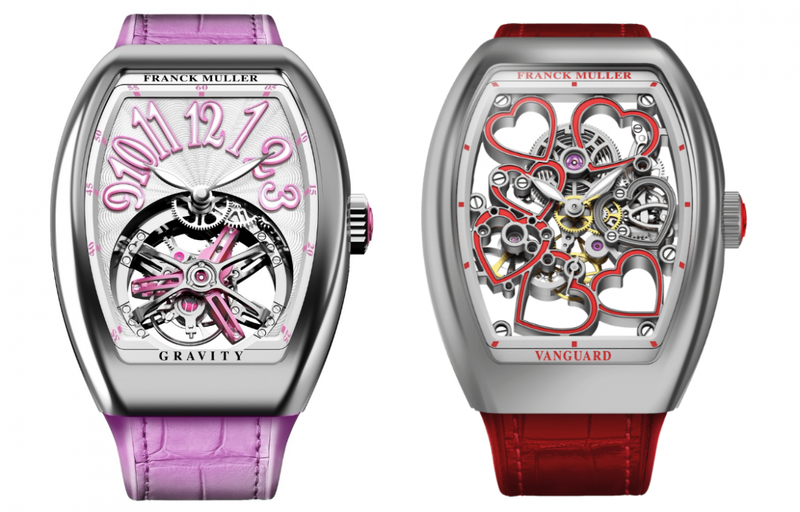 The Vanguard Lady Tourbillon Gravity is the first tourbillon in Franck Muller’s Vanguard collection and features the manual-wound Caliber FM L03 which designed to be smaller and slimmer. 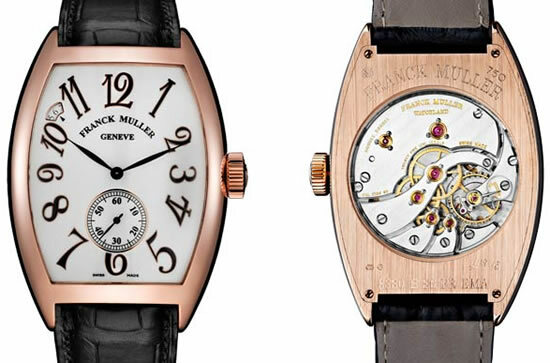 Even the tourbillon is considerably smaller than what is usually seen in Franck Muller designs. 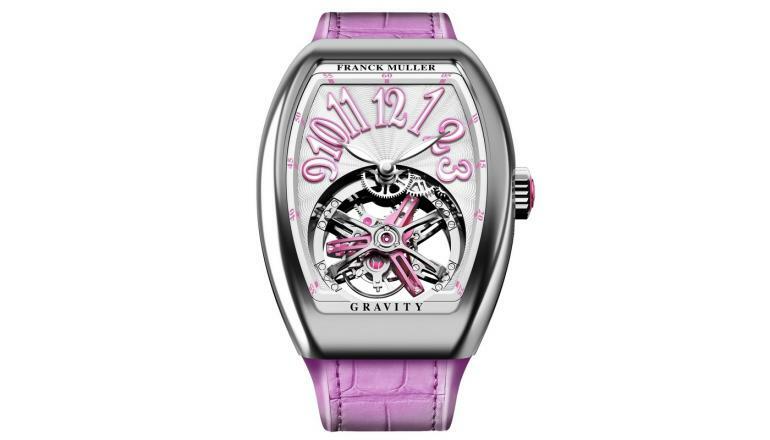 The color pink has been liberally applied here, noticeable especially on the tourbillon bride which is made from anodized aluminum that has been colored hot pink. 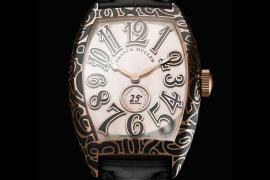 The color is mirrored in the strap and the oversized numerals. 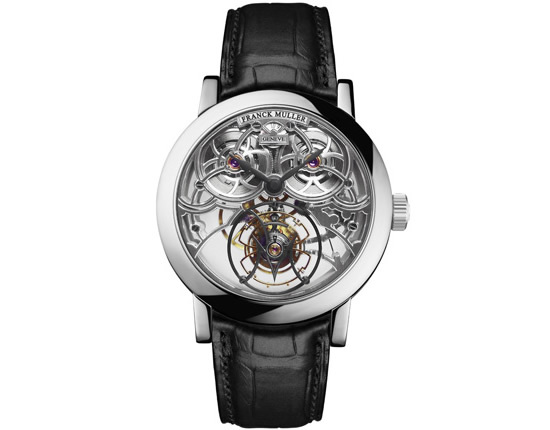 We can’t decide if the color is one of the appeals of this watch or a deterrent, but if you don’t care much about the tourbillon, you may prefer the Vanguard V38 Heart Skeleton. 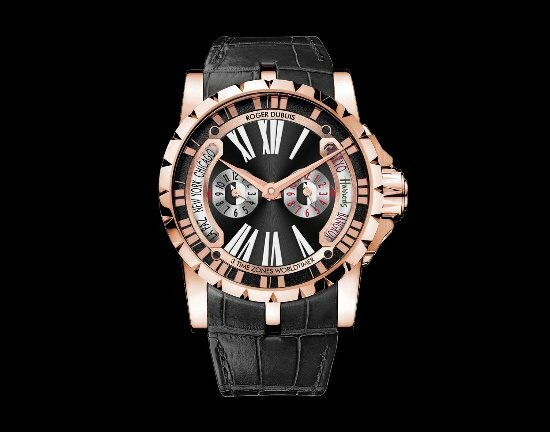 This watch is also guilty of having that novelty feel thanks to the hearts, but that may make it more appealing to some. 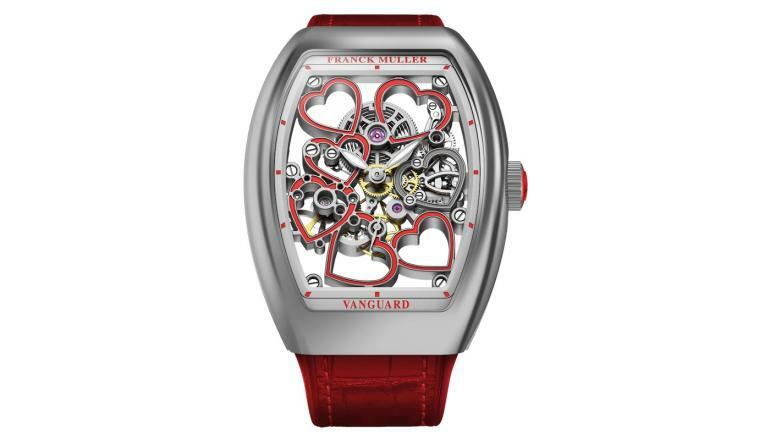 The hearts form the bridge of a skeletonized, manual-wound movement, which demonstrates that the brand went through some trouble to make them more than just an ornamental feature. Red details on the bridge and crown are echoed in the red alligator strap. 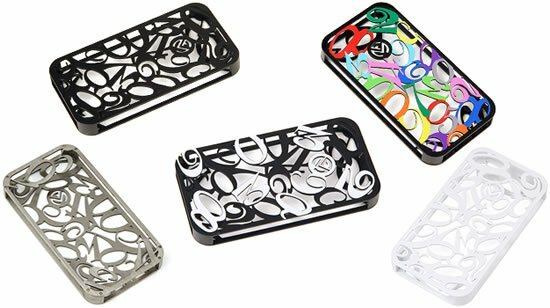 It’s available in steel and pink gold. This is a Valentine’s Day watch if there ever was one! 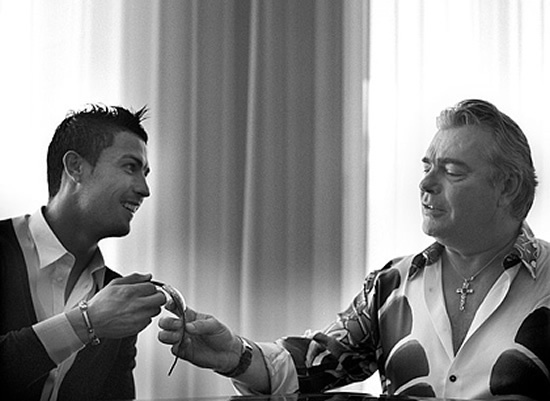 Both the watches seem to suffer a bit from forced femininity, but the brand seemed to have a specific buyer in mind. Previous articleThis 18k gold hair straightener could be the world’s most expensive hair tool!